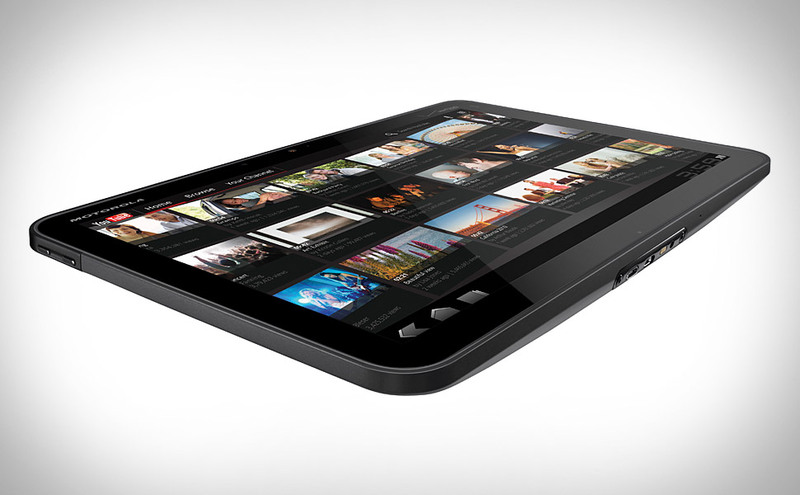 It is almost here, the Motorola Xoom Tablet. Why are we excited? 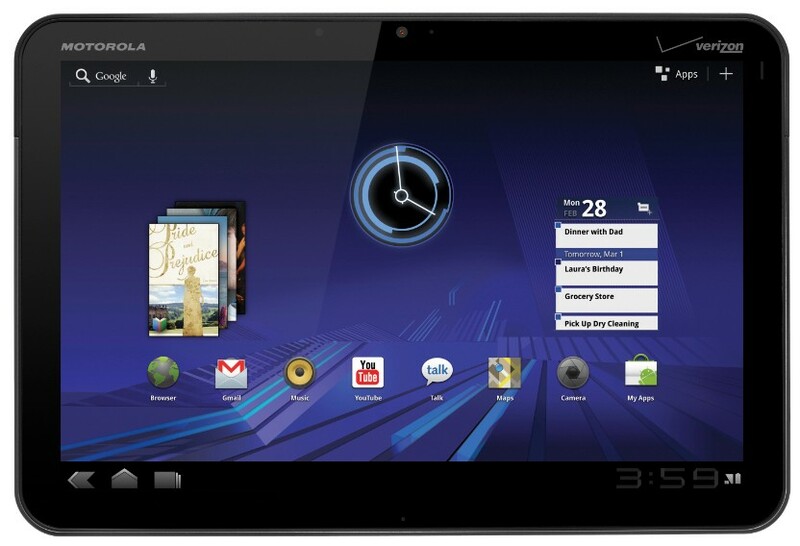 Because this is a sophisticated tablet running on a real tablet-designed OS…Android 3.0 Honeycomb. And, we are pretty sure of a release date because someone in Grand Rapids made a small mistake and posted, via Facebook, a BestBuy document that shows when the Xoom will be on BestBuy’s shelves – Febraruy 24th. The Xoom was being shown off at the recent Android party that Google threw in honor of an (almost?) finalized version of Android 3.0 “Honeycomb”. From our perspective, there is just as much buzz about that tablet as there is about Honeycomb. In fact, one without the other would make for just an average showing of both. Honeycomb is optimized for tablets, and although there are some great tablets (see our review of them) scheduled for release in the coming months, the Xoom is the first one to actually ship with Honeycomb, and that gives it a huge leg up on the competition. PCMagazine rated the Xoom as the best tablet at CES back in January, in large part due to the fact that it will actually be running Honeycomb. Honeycomb is important to this release of the Xoom because it is designed from the ground up to give the user a total experience on the tablet. Running Google’s other Phone OS on the tablet, like 2,1m 2.2, or 2.3 might be like having the super bowl in your local high school stadium, it can be done but it’s effectiveness is pretty limited. Honeycomb, however gets the tablet going in the right venue – a proper NFL stadium, if you will. The Xoom is fully equiped with a 10.1 widescreen HD display, Dual Core 1 Ghz CPU Tegra 2 processor, a 5 MP Rear camera with Flash and 720p HD video capture, and 2 MP forward facing camera. Memory and Storage: 32 GB inbuilt memory with microSD Card slot. And of course, Adobe Flash will be fully supported. The tablet will also come with a built-in gyroscope, barometer, e-compass, accelerometer and adaptive lighting. In addition it is also a mobile hotspot, that will provide Wi-Fi access to up to five other devices. 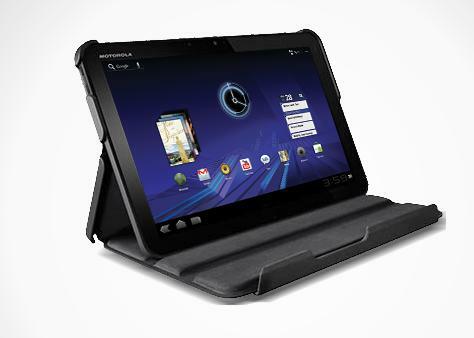 The Motorola Xoom will be available with a few different accessories including a wireless keyboard, a docking station, and a portfolio case (shown).